Psst, guess what? 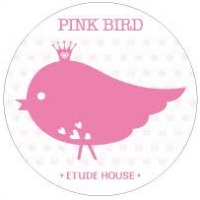 I have some fun news to share: I'm now a part of Etude House's Pink Bird program! I got my very first Pink Bird box a couple of weeks ago, so I've had a bit of time to test all the goodies and I'm excited to share. What's a Pink Bird Box, you might be wondering? 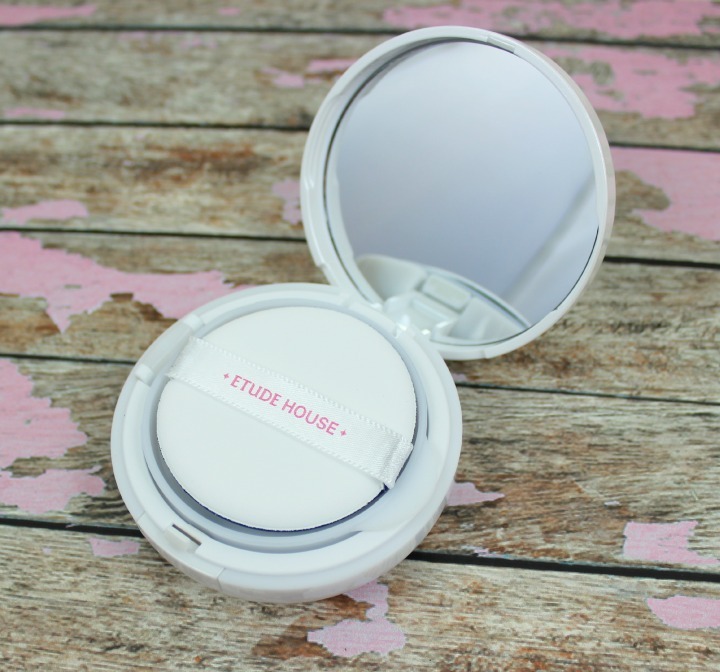 It's a special bundle of new and classic products that K-beauty brand Etude House sends out to select bloggers and vloggers each month for review. Unfortunately you can't buy or subscribe to these boxes, though it would be really cool if you could... hint hint, Etude House. :) In any case, it means that I'll be able to share reviews of more Etude House products with you in the coming months—yay! Anyway, I've had a chance to mess around with everything in the box, so I'll go through it piece-by-piece and tell you what I think. 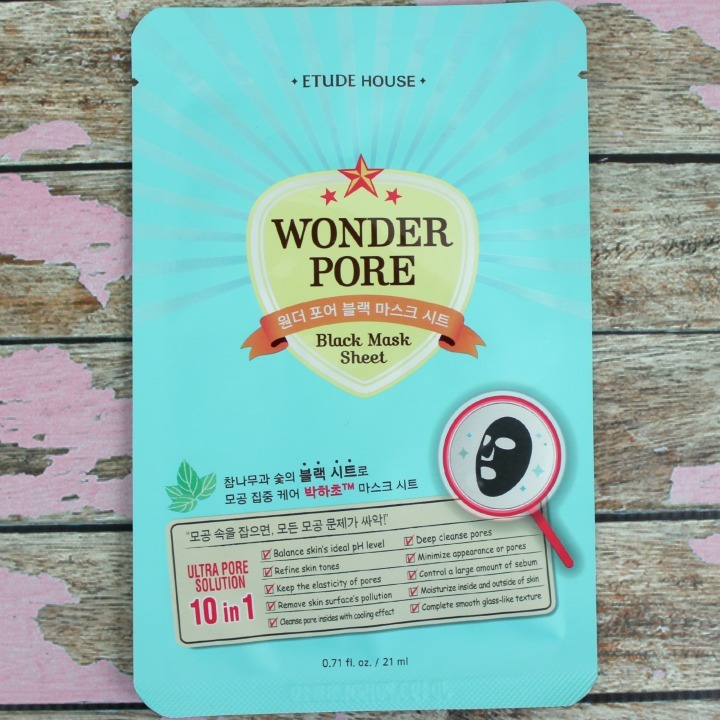 I believe this is a new addition to Etude's Wonder Pore range, which is a line meant to balance skin's pH, control sebum, and reduce the appearance of pores. "This mask controls sebum and cleans pores with its black sheet containing oak tree charcoal cooked in a kiln with temperature over 1,000 degrees." Mmm, hot tree soot. Charcoal is a good ingredient for purifying skin though, for realsies. Pretty standard stuff. I know some people avoid alcohol in skincare, but I don't really seem to have a problem with it, so on my face it went. It's a good look for me, I know. I didn't have any particular expectations for this mask—I don't have enlarged pores so I can't really tell you if it reduces the appearance of pores or not, but I liked the way it felt. It gave me a slight cooling effect, so I could see it being a really nice choice for the sweaty, hot summer months. 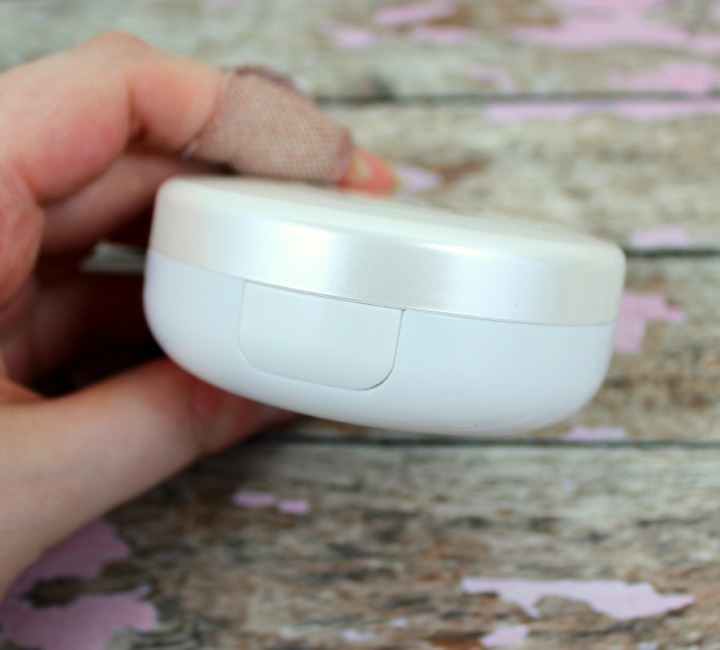 It also provided a bit of moisture—not super-rich moisture, but I ended up not putting on any cream or emulsion after I tried it because my skin felt hydrated enough. 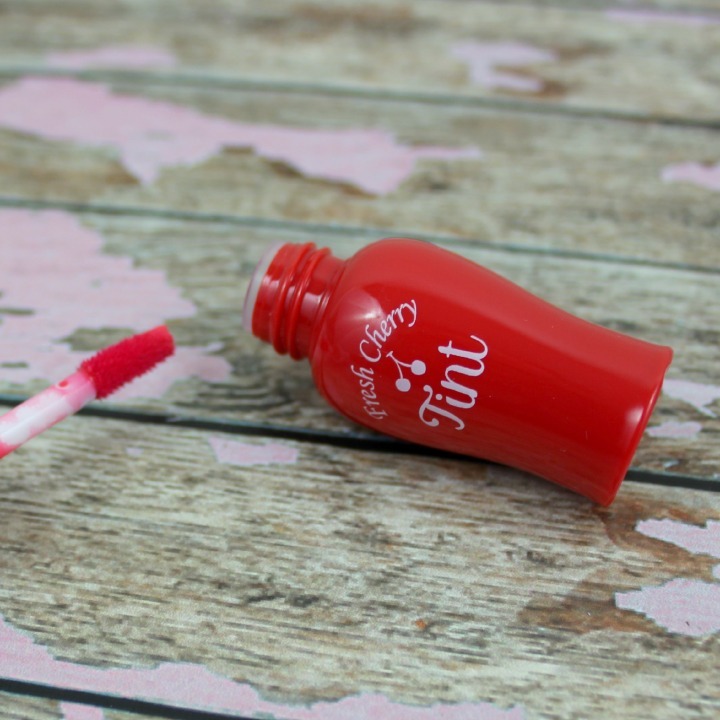 Fresh Cherry Tints are a "classic" Etude House product in that they've been around for a while, and RD301 is one of the colors in the permanent collection. 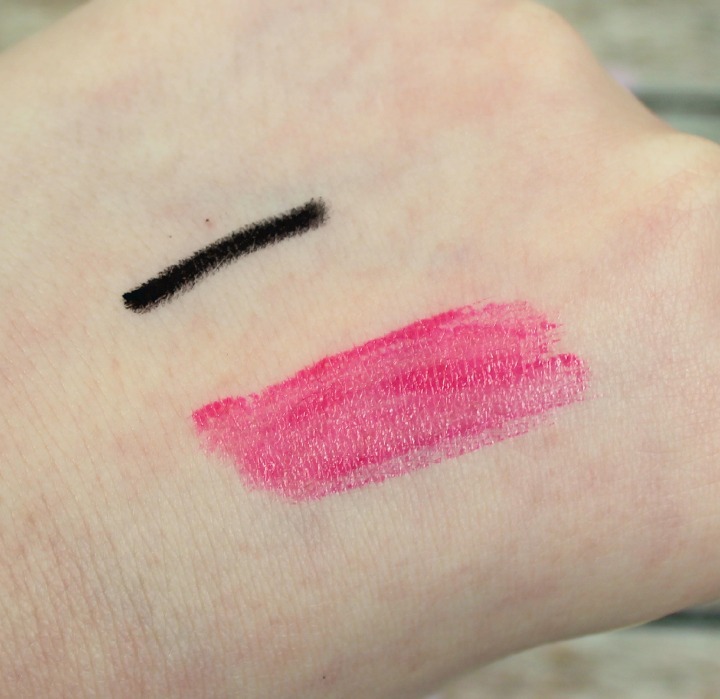 If you're not familiar, these are creamy, subtle (but buildable) lip tints with a doefoot applicator and a sweet, fruity scent. I actually have a few in other colors—they're not the boldest or most staining tints in my collection, but they're nice if you want to add a touch of color that doesn't look like it's been lacquered on, especially if your natural lip color is pale like mine. RD301 is kind of a cherry-pink color, for lack of a better explanation. Another "classic" Etude product. 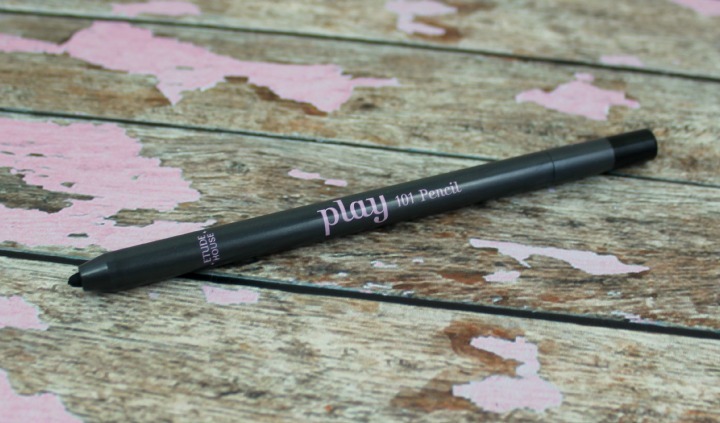 The Play 101 pencils seem super-popular within the blogger community, and with good reason—they come in like 50 shades with variety of finishes, are super-affordable, and are pretty darn smudge-resistant. 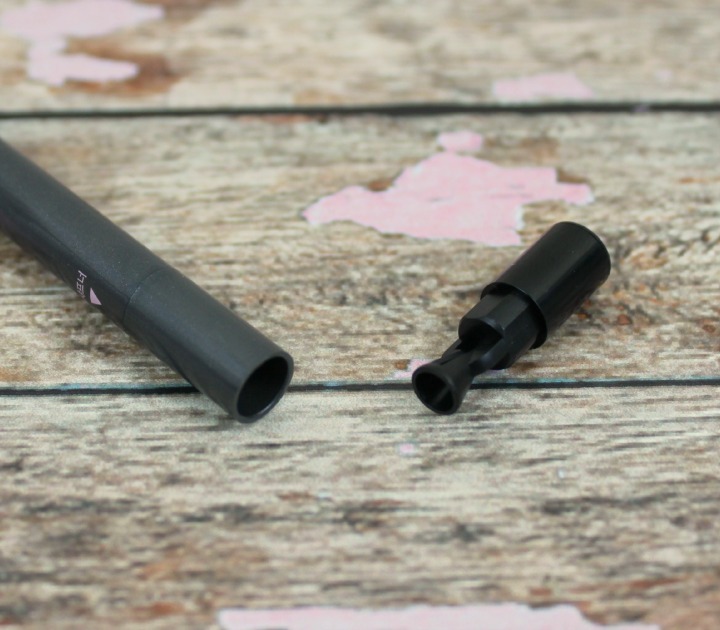 Shade #1 is a creamy matte black—great for tightlining. One of the other cool things about the Play 101 pencils is that the bottom pops out to reveal a mini tip sharpener thingie. Handy! Two cushion foundations with different finishes. Precious Mineral Cushion has been around for a while, while the Pearl Aura one is a new addition to Etude's product lineup. I think the idea behind the Any Cushion range is that the cases and refills are all interchangeable—very convenient. Etude House sometimes releases special edition cases with pretty designs on them (like the Kerrie Hess Dreaming Swan collection), but both of these came in a standard white plastic cushion case. But of course you can buy the special edition cases and the refills separately if that's what you prefer! All of the Any Cushion refills are currently priced at $10 apiece on the Etude House global site. I have enough to say about these cushions that I think I'll split that off into a separate review post, so look out for that in the next week or so. 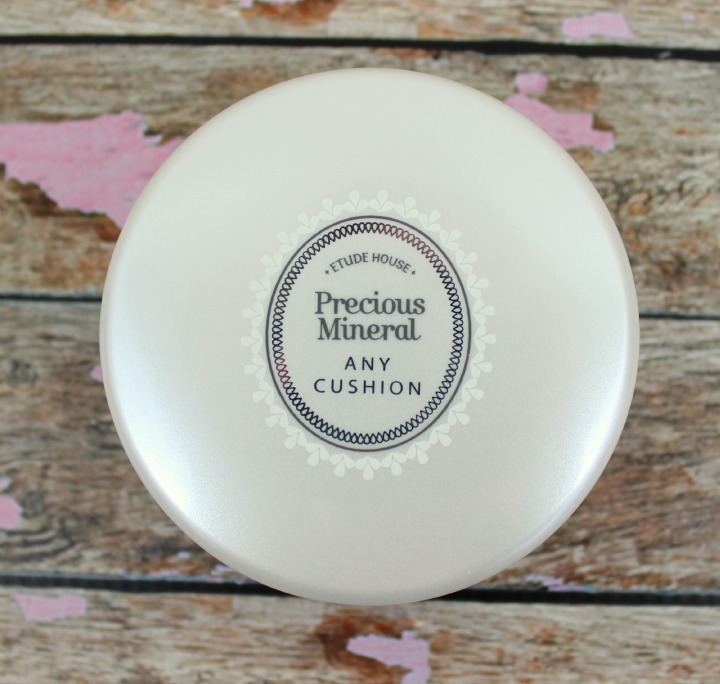 In the meantime, let me briefly explain the difference between the two cushion types: The original Precious Mineral Any Cushion has a slightly dewy finish, while the Aura cushion gives off a more pearly, glowy effect. The Aura cushion has white dots in it, which I guess contain the glow juice. 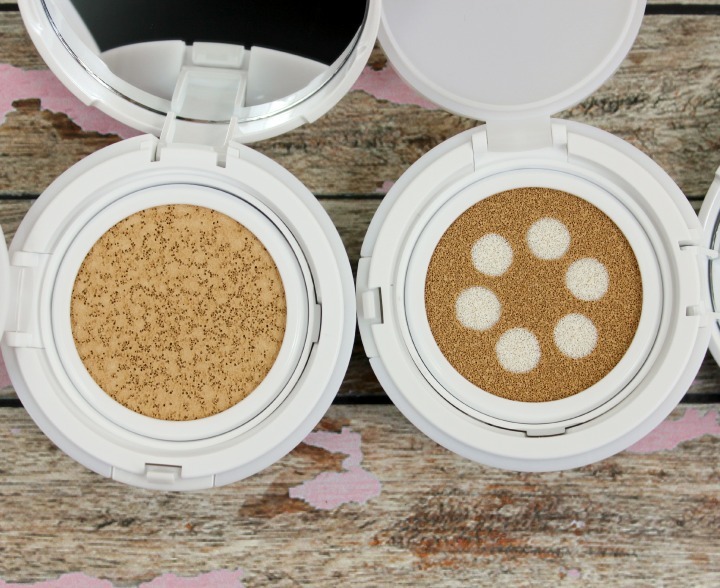 Edit: My Any Cushion review/comparison is now live—check it out here! I think the cushion shade they sent me (Natural Beige) isn't a perfect match for me, but I like the texture of the product. I would say that it provides moderate coverage. I still haven't tried the Color in Liquid Lips, but I like this shade a lot. Just in case you weren't sure which cushion to get. By the way, I really want a purple case for my Any Cushions... I wish they sold it separately from the color corrector! That's it for the latest Pink Bird box—look out for more info on the Any Cushions here soon, and more Pink Bird unboxings in the future! What do you think of the contents of the latest Pink Bird box? 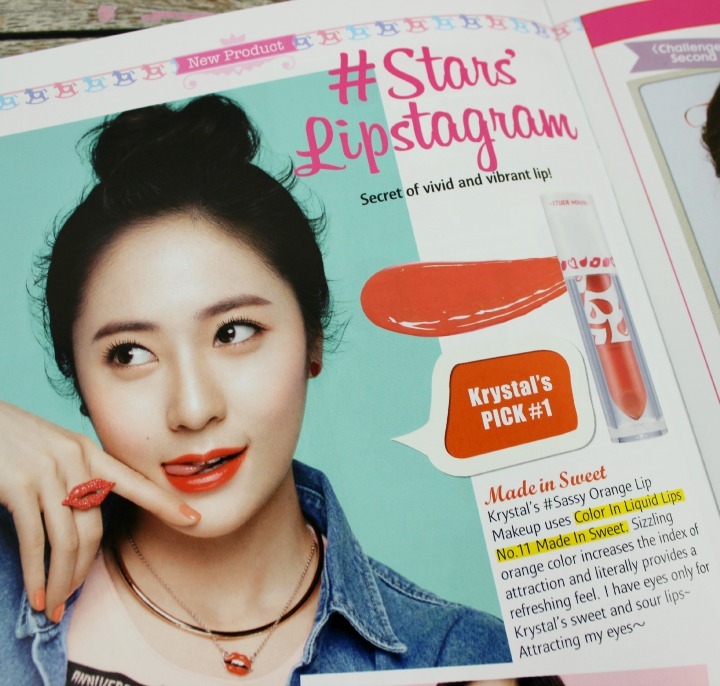 What's your all-time favorite Etude House product? Let me know in the comments! Disclosure: The products featured in this post were provided to me for review, however any opinions expressed above are honest and my own. I did not receive any other form of compensation. For more information, check out my full disclosure policy. Congrats! Haha out of all the things, the cushion with the "glow juice" gets me most excited! Thanks! I'm a big fan of products with "glow juice" too, I just wanted to give the standard one a try first for comparison's sake. Etude House always has the cutest products! I especially like the Any Cushions, I'll be looking forward to your individual reviews of those. I agree! Even their stuff that doesn't come in novelty packaging (like the animal hand creams) is cute. I love the cases that their regular lipsticks come in. Ooh, congrats. My time as a Pink Bird really helped me get into blogging. I wish I'd been more established at the time, though, 'cause all my photos were terrible. Ahahaha. Congrats for being a Pink Bird now. I wasn't lucky enough to be picked, but I love to see a fellow blogger that I read and like a lot to be selected. 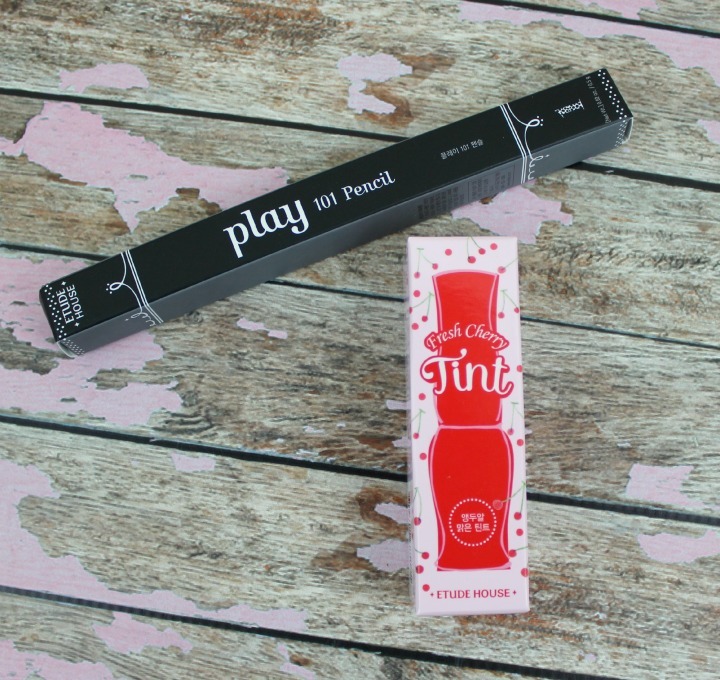 I have the Cherry Tint myself and I like the scent a lot and the color is nice for everyday use. 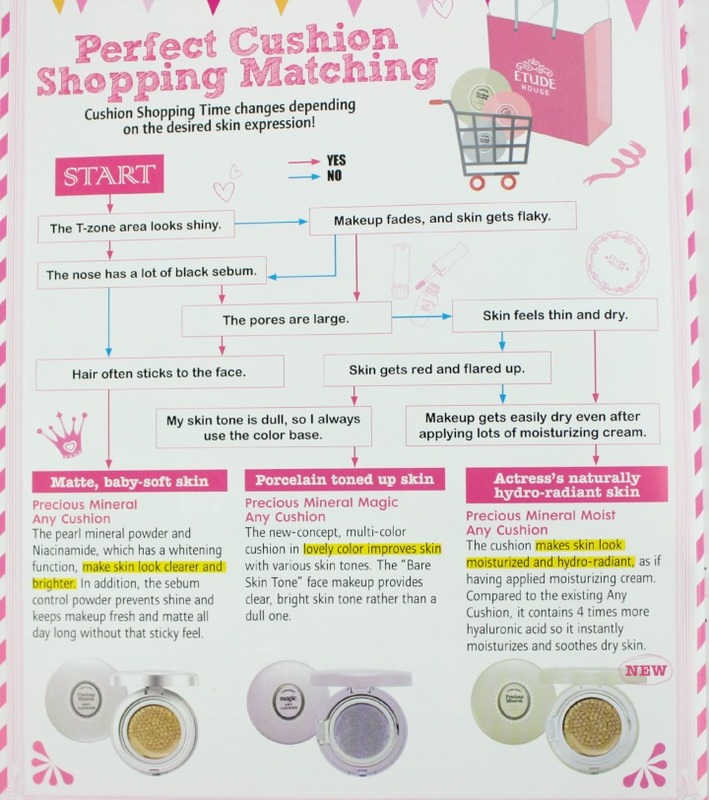 I never tried the Etude House Cushions, but I love the infographic where you can select which one is the best for you (I ended up with the regular Any Cushion) :D Although I like their new cushion with the included highlighter (or "glow juice"). I highly doubt they were totally terrible, or EH wouldn't have selected you! Mine were incredibly awful when I first started my blog, so there was no way anybody would have sent me anything, lol. Thank you! The sense I got from Etude House is that they're going to try to mix it up and choose new people every year or so, so hopefully you'll have another chance. Anyway, the infographic told me I should choose the "moist" cushion. I seem to be getting on OK with the normal one though! Ok I guess this is the blogger envy you were talking about in your other post (LOL) but the good kind! I want to be in the Pink Bird program one day! Dreams. Been seeing that Aura cushion making its appearances around the net and i was wondering if it would give off too much of a white cast or look too glowy? Looking fwd to your review. Haha! Sorry to give you blogger envy. Etude said they were going to recruit new people once a year or so, so keep stalking their FB page for announcements, lol. Anyway, I will be sure to take some nice before and after pics of the Aura cushion! This is so awesome! Way to go on getting the Pink Bird box! I've really been wanting to try some of the Asian lip tints. This one is so pretty! I really like all of the items you got. That liner looks pretty awesome too. What a great box! I love looking at all the cool stuff in the boxes you review. This has to be one of the coolest! This looks like a pretty good box. I like the looks of the products that came in the box and the idea of this program. That black mask looks like so much fun. Grats on becoming a Pink Bird!